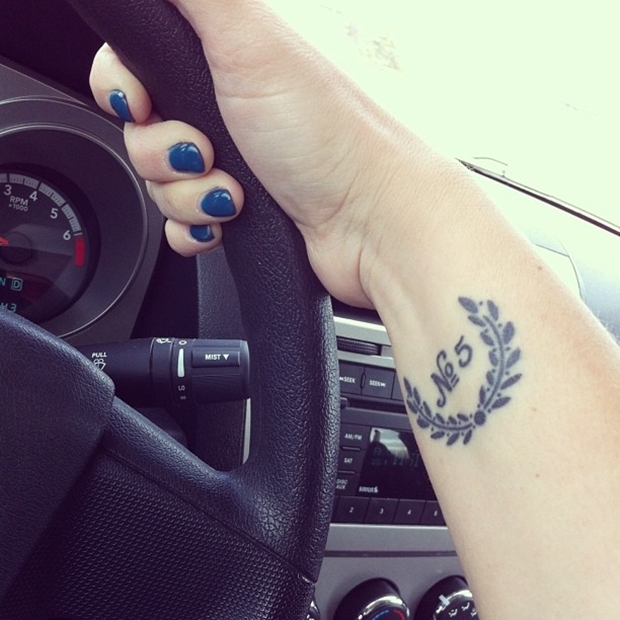 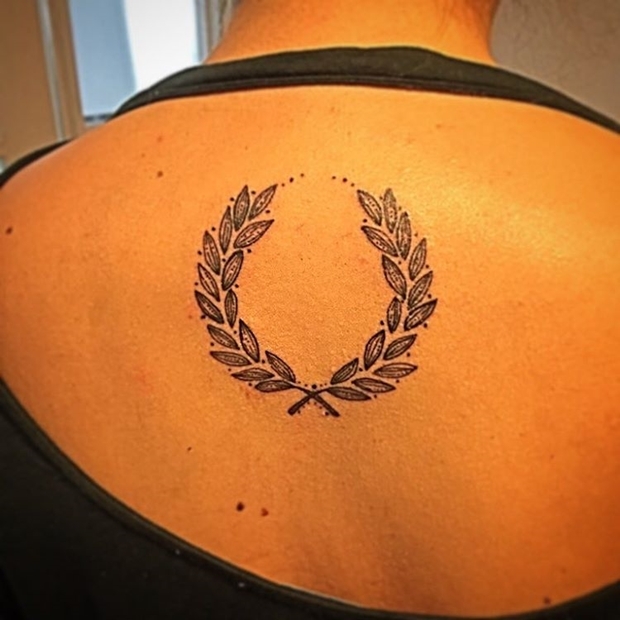 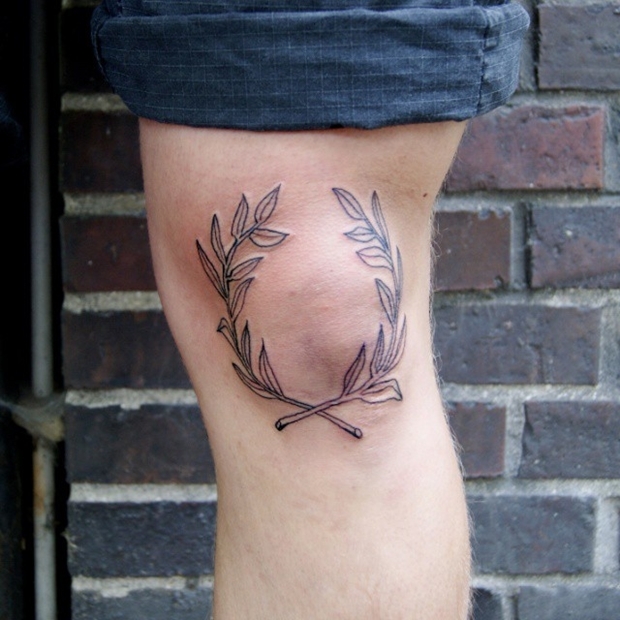 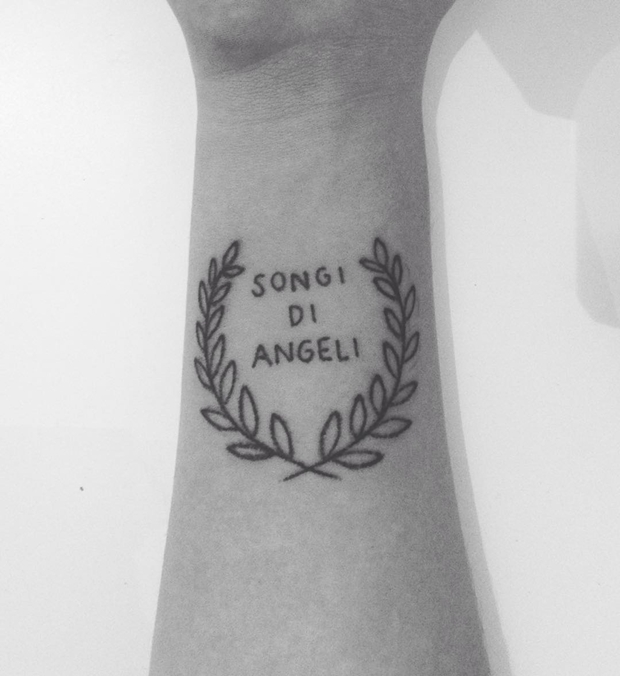 Laurel wreath is a sign of achievement and perfection. 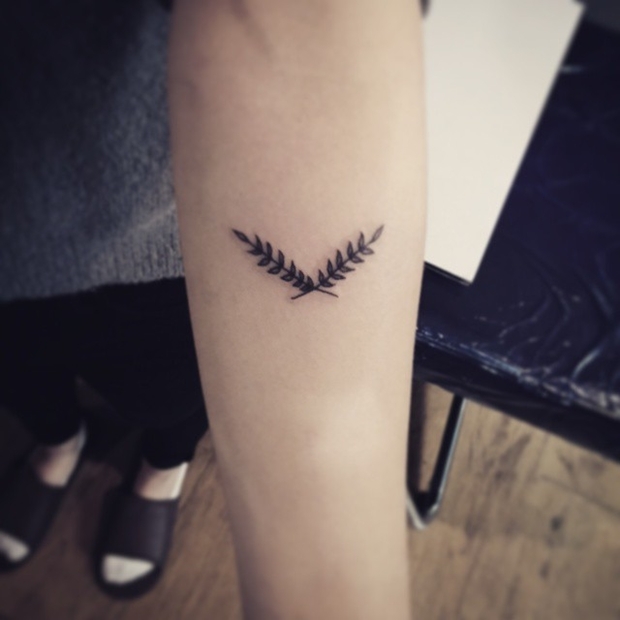 Throughout history, laurel leaves have symbolized nobility, triumph, and victory; the famous crowns were tailored to crown the emperors of the Roman Empire and were given as a reward to warriors and outstanding athletes in ancient Greece. 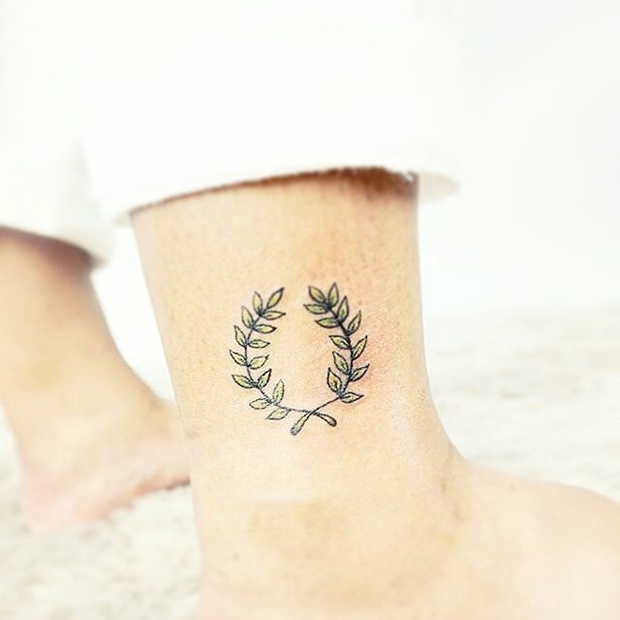 According to tradition the laurel was celebrated with the crowns with which surrendered to praise the overall winners were fashioned: if victory had been important and decisive, the winner coming in Rome mounted on a carriage, crowned with laurel, while the people cheered him as they pass through the male and dashing it had been. 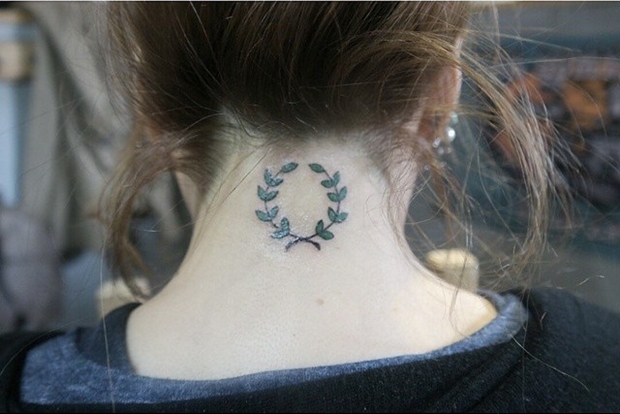 The laurel was used in Ancient Rome as a symbol of triumph, its branches used to make crowns for accomplished warriors, scholars, and poets. 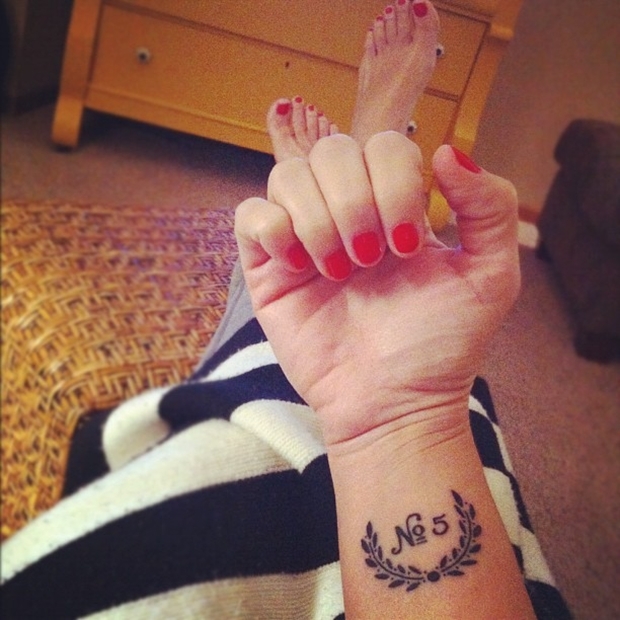 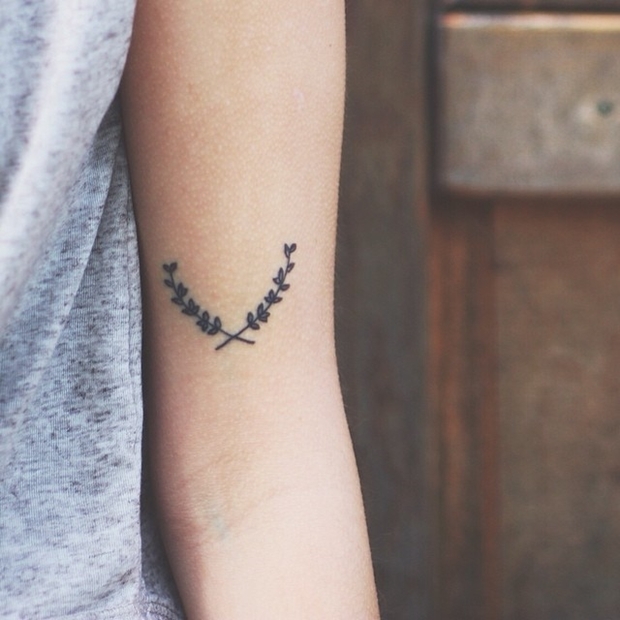 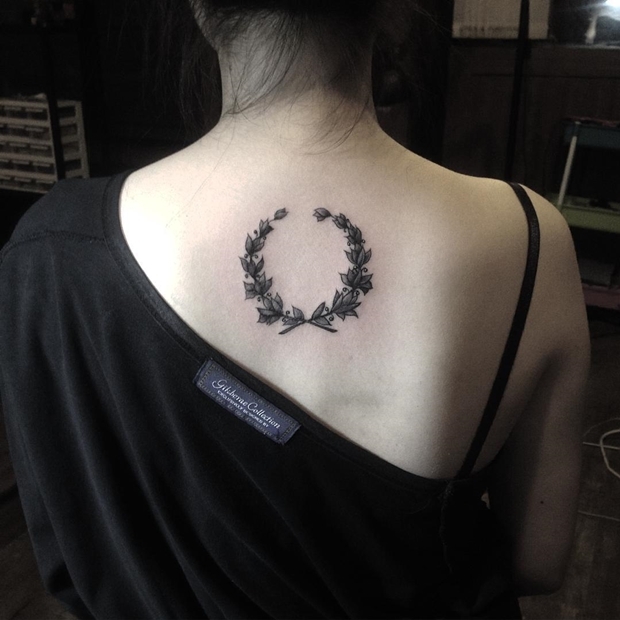 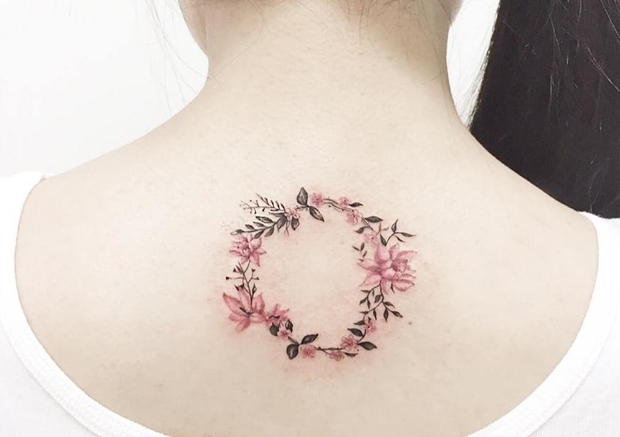 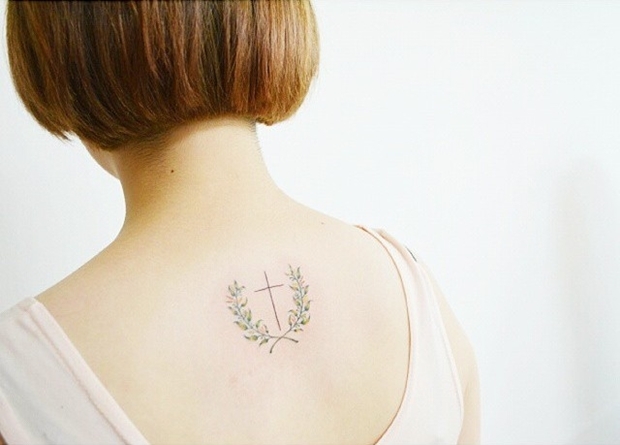 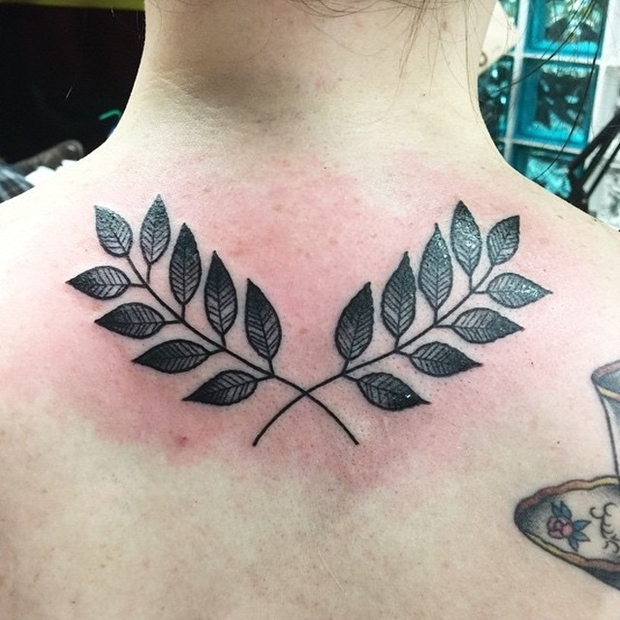 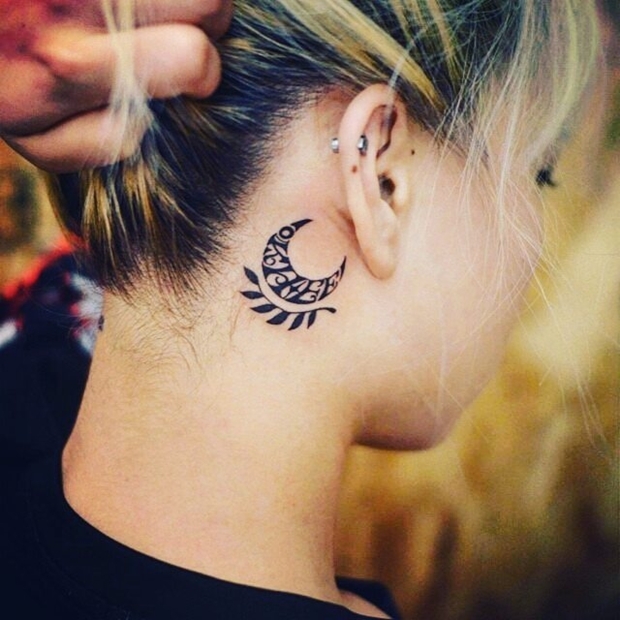 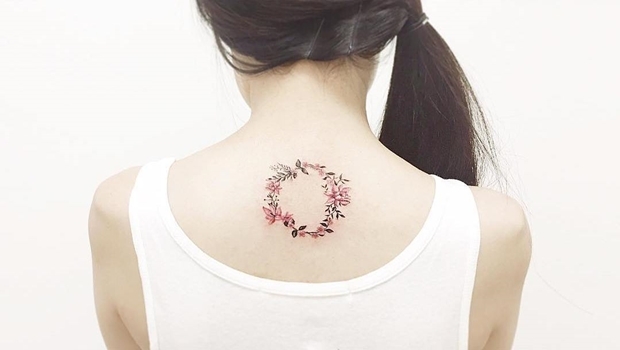 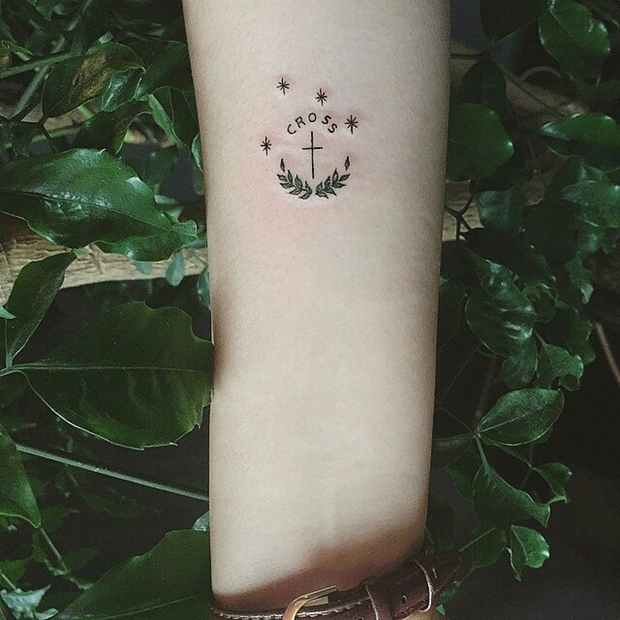 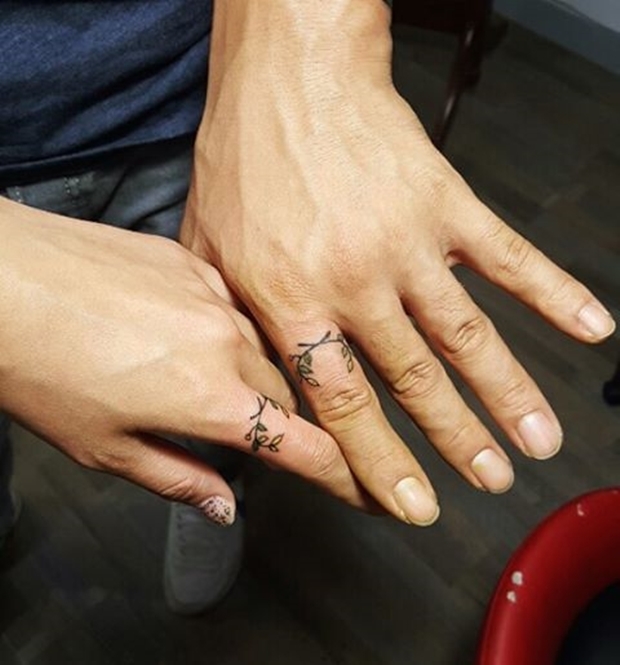 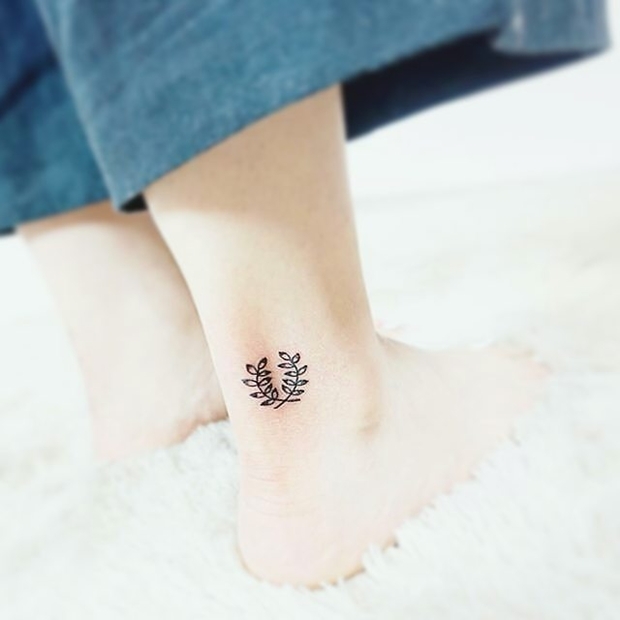 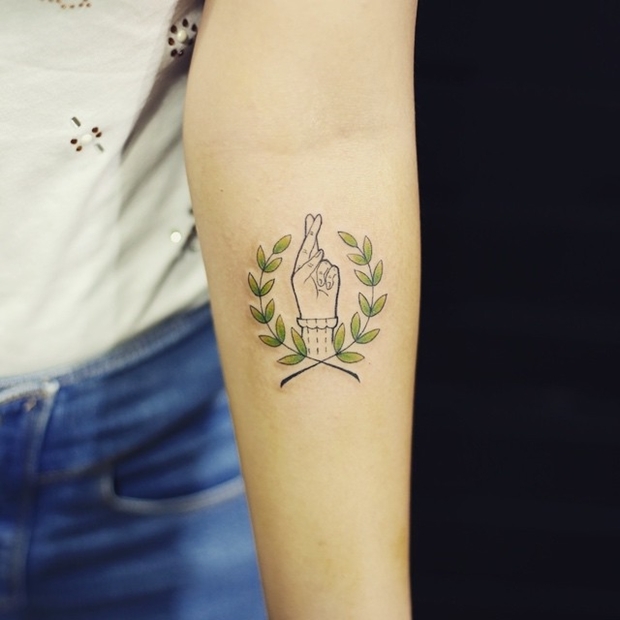 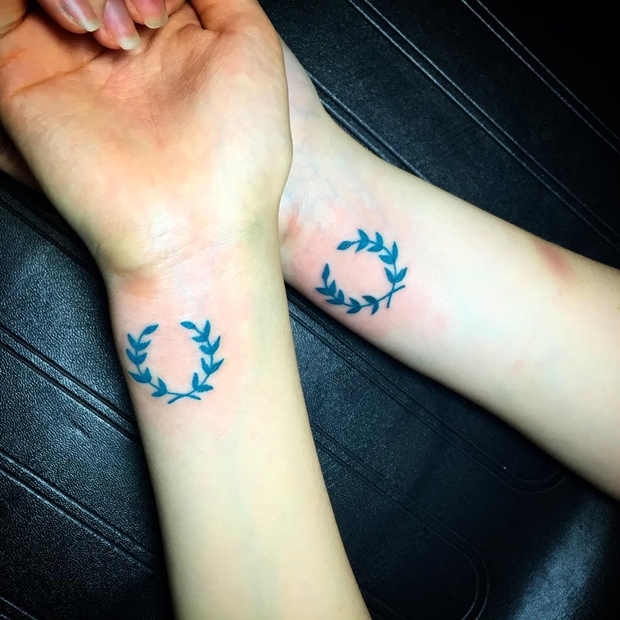 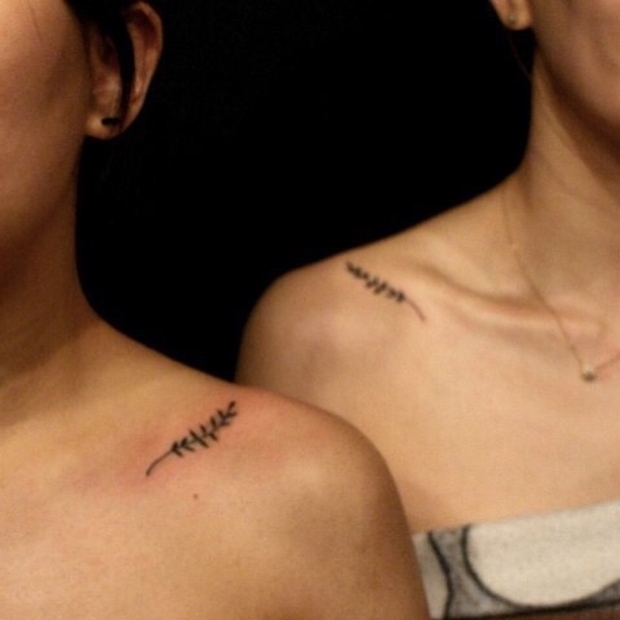 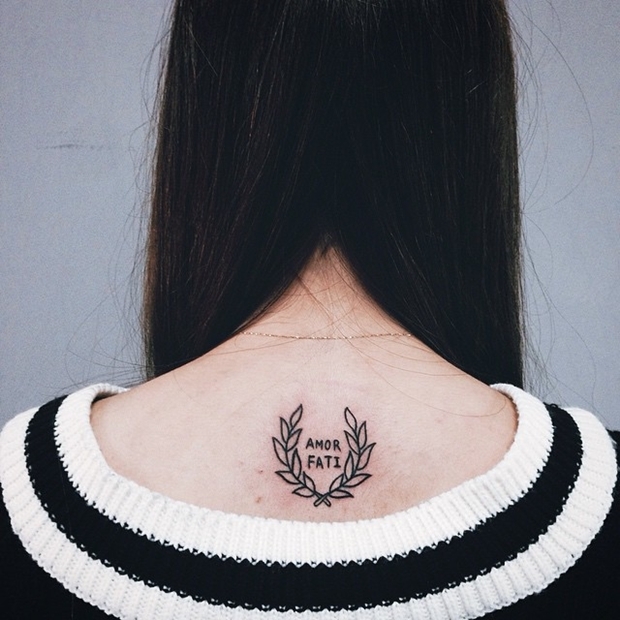 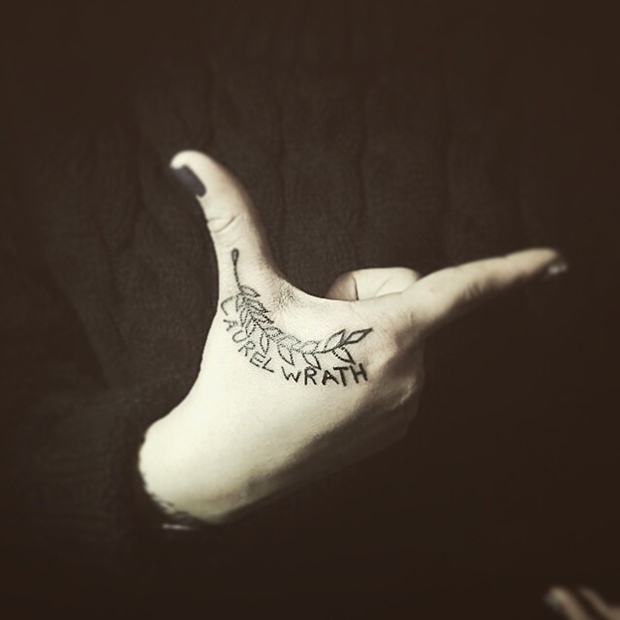 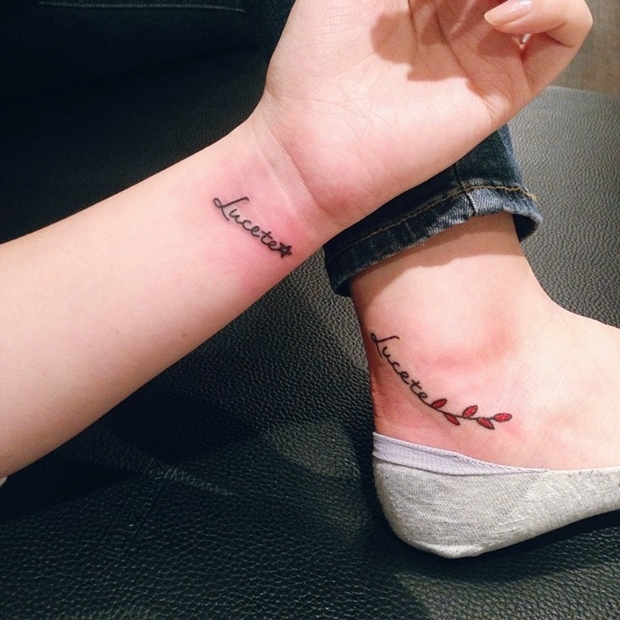 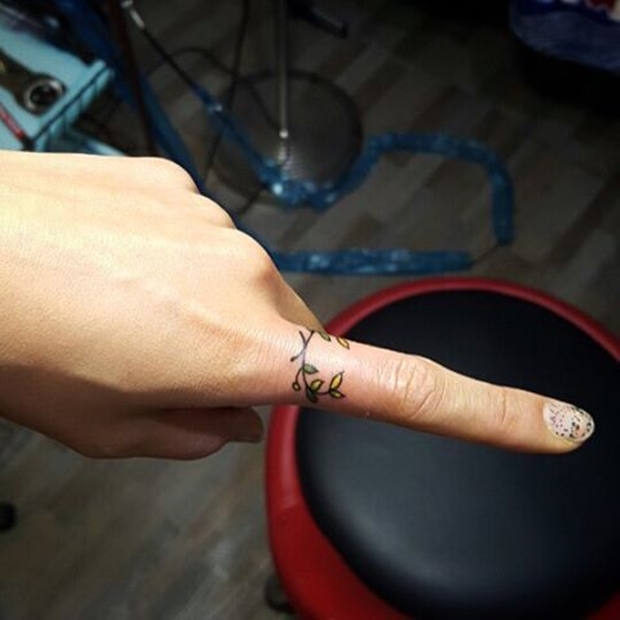 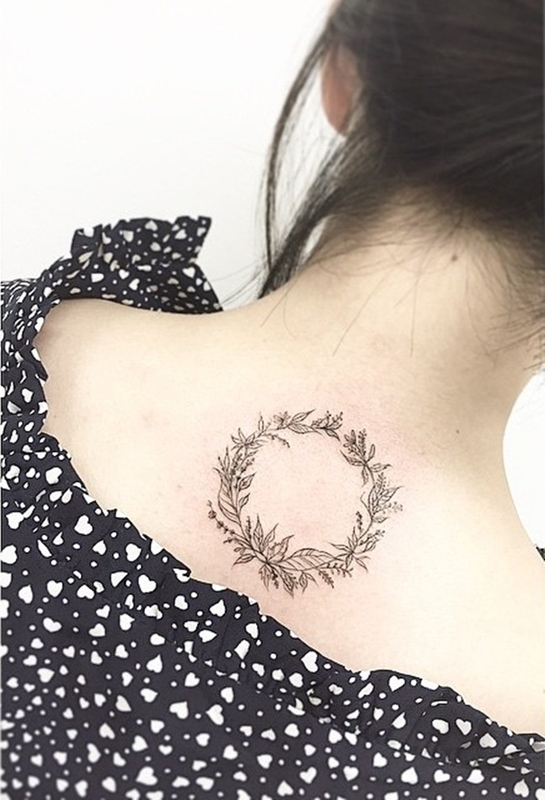 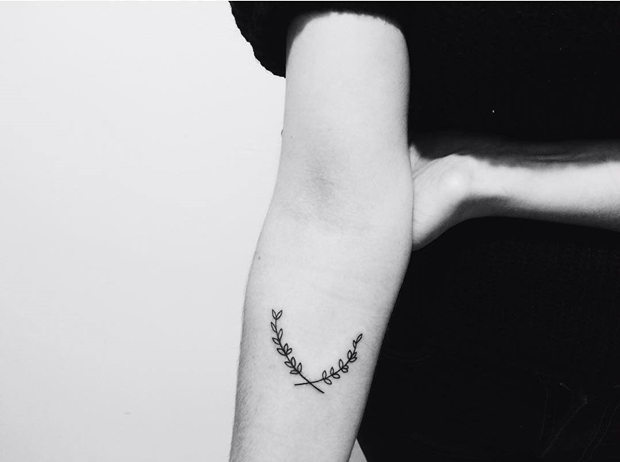 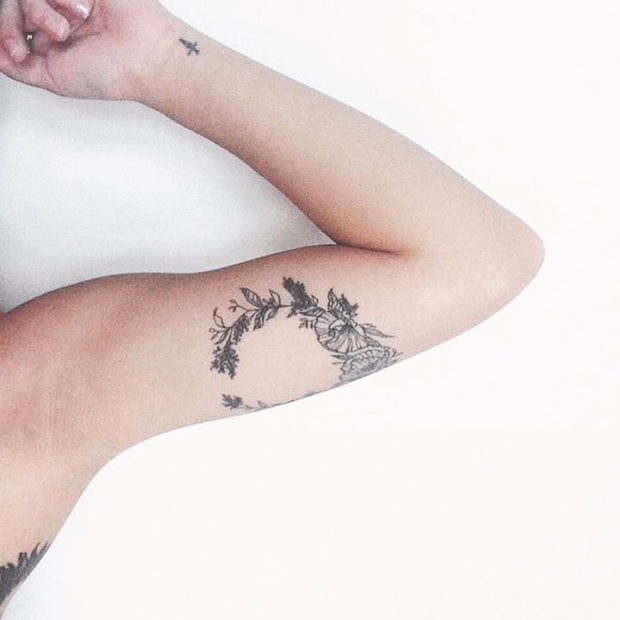 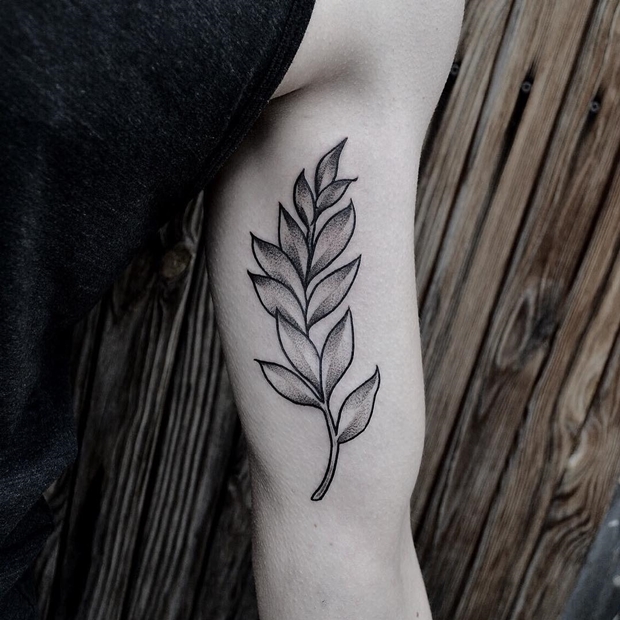 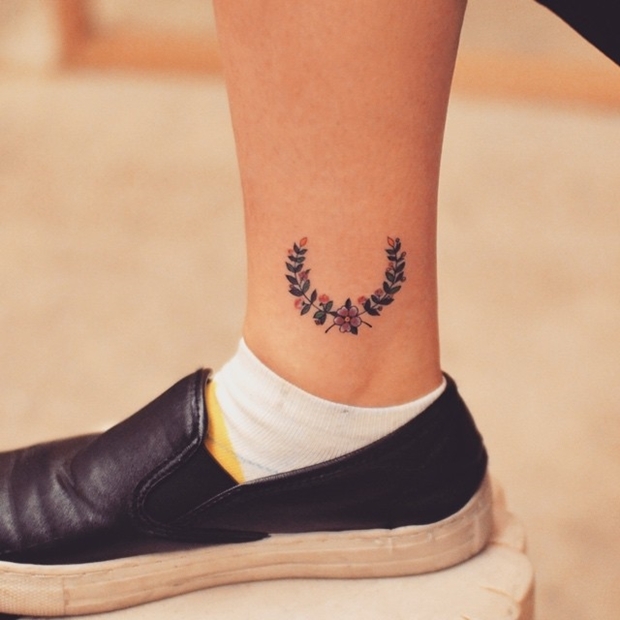 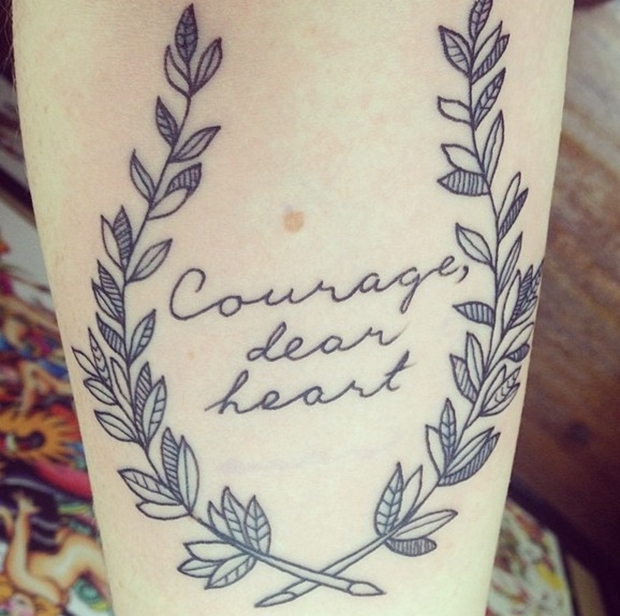 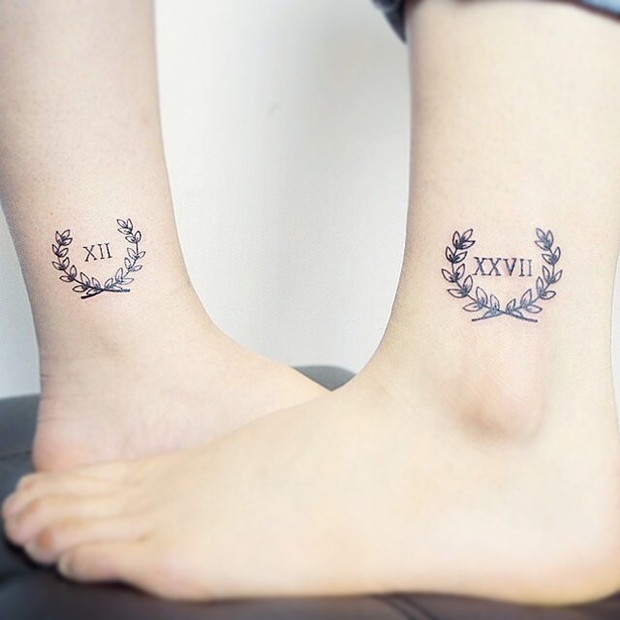 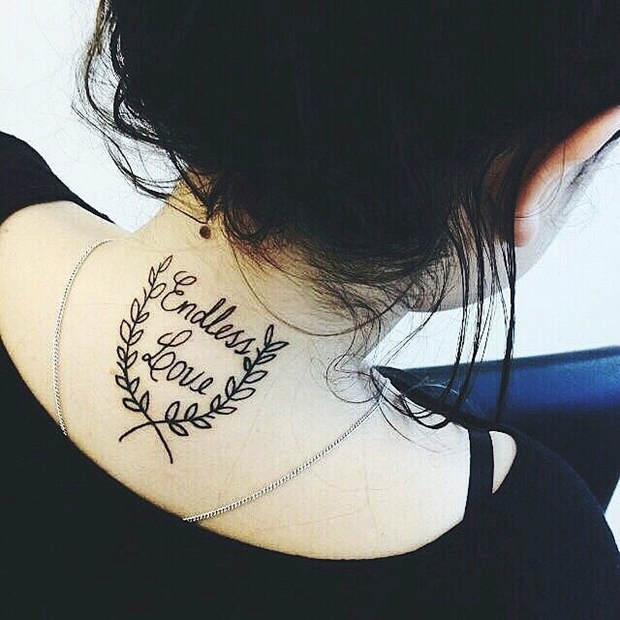 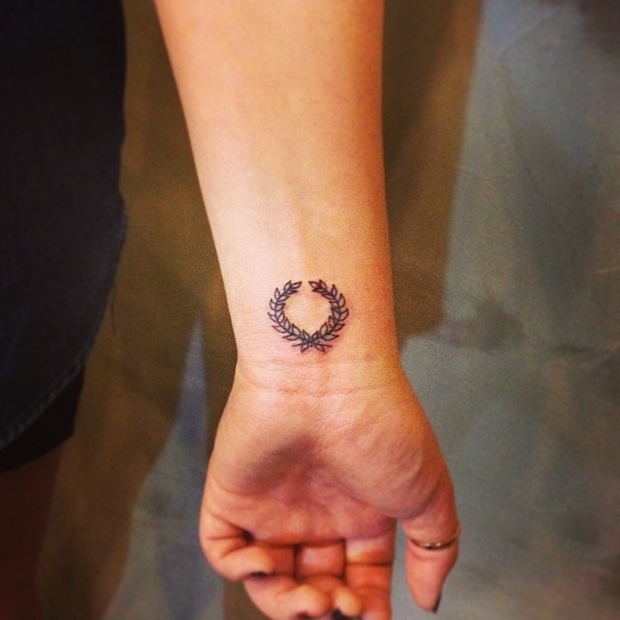 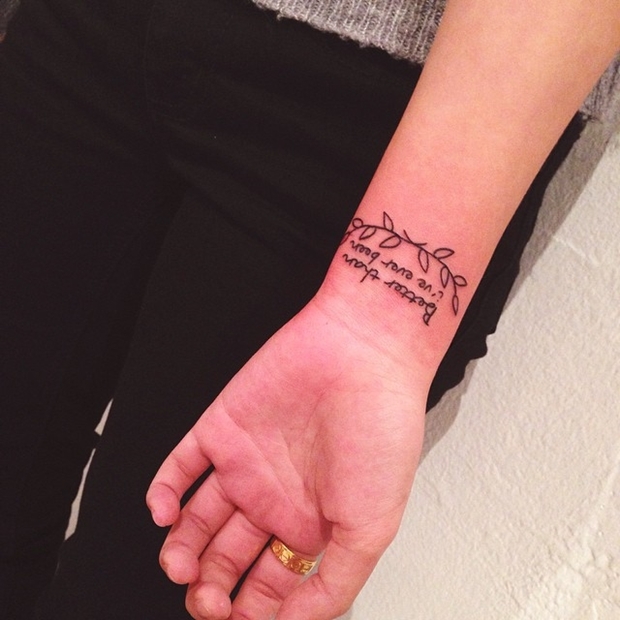 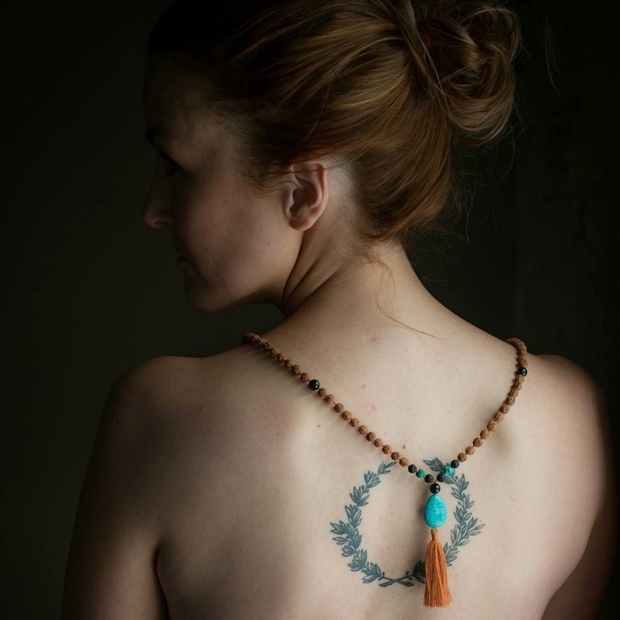 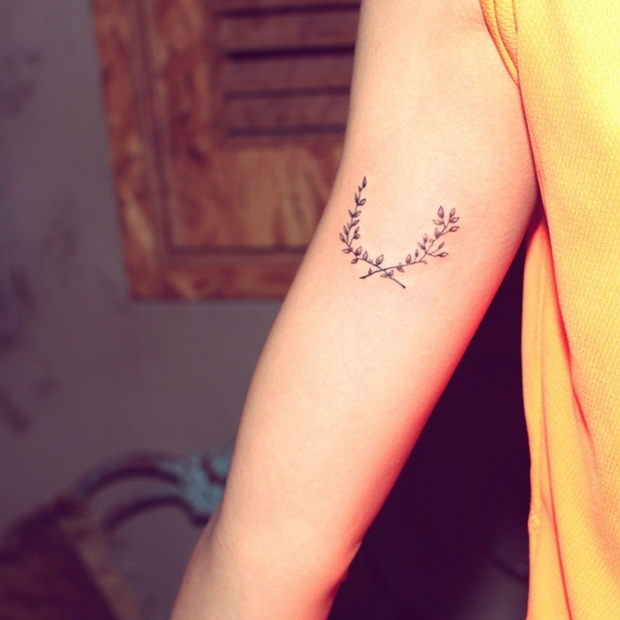 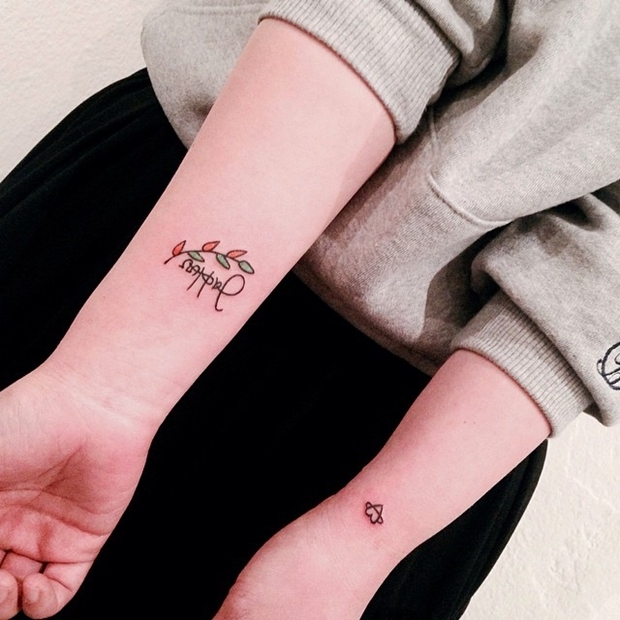 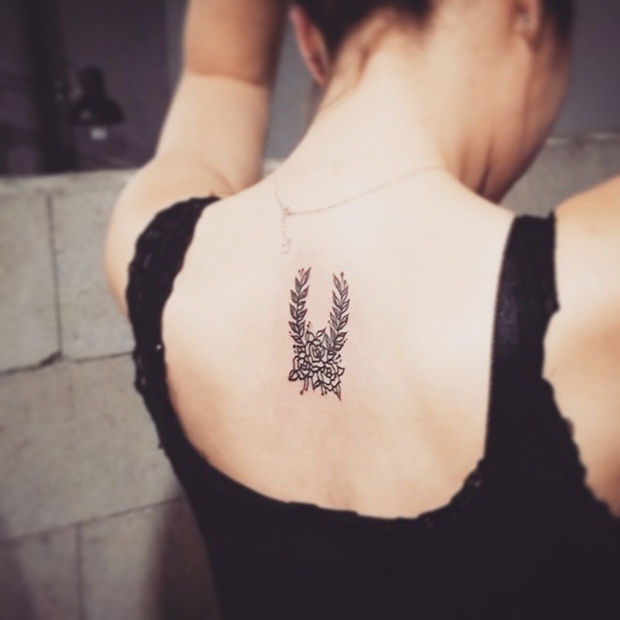 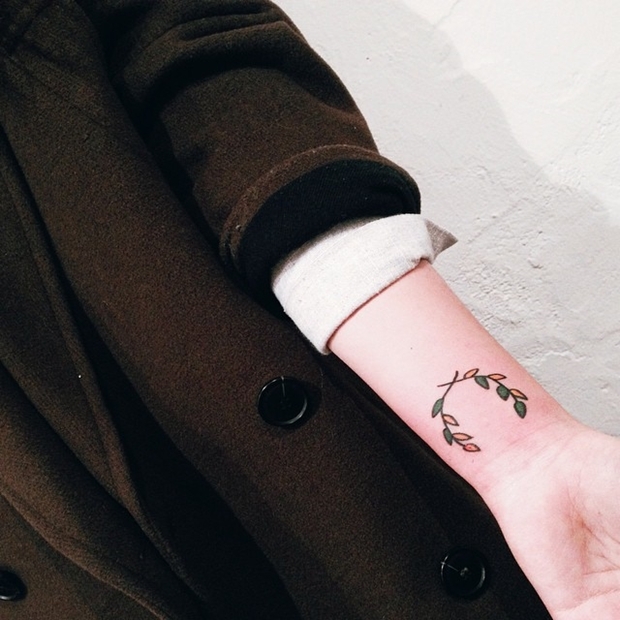 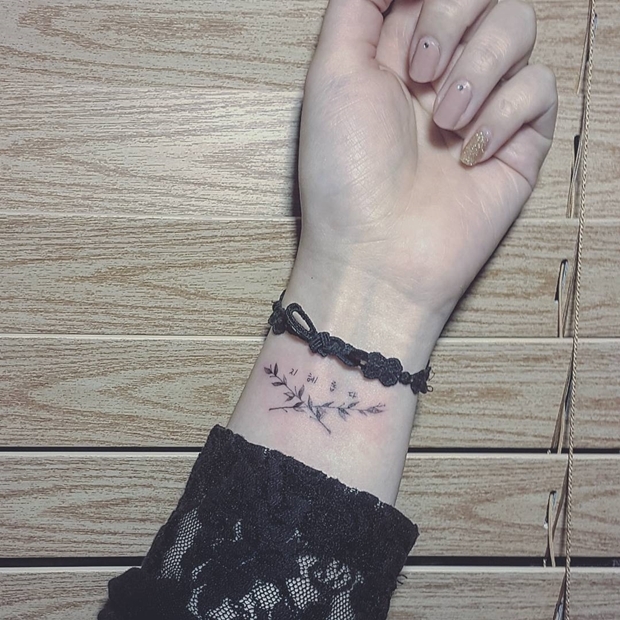 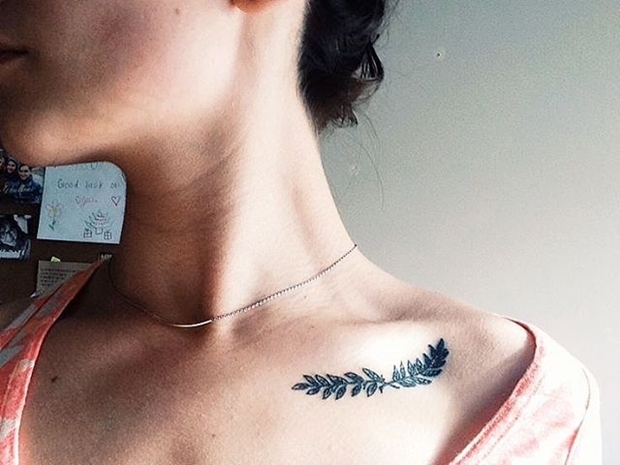 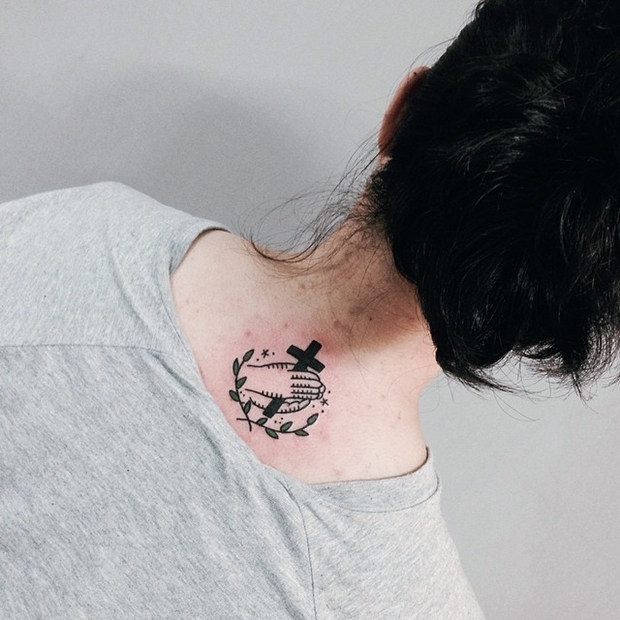 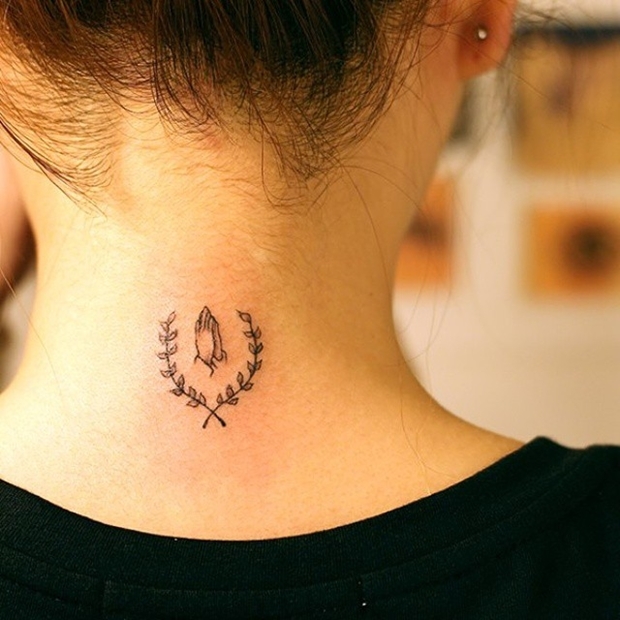 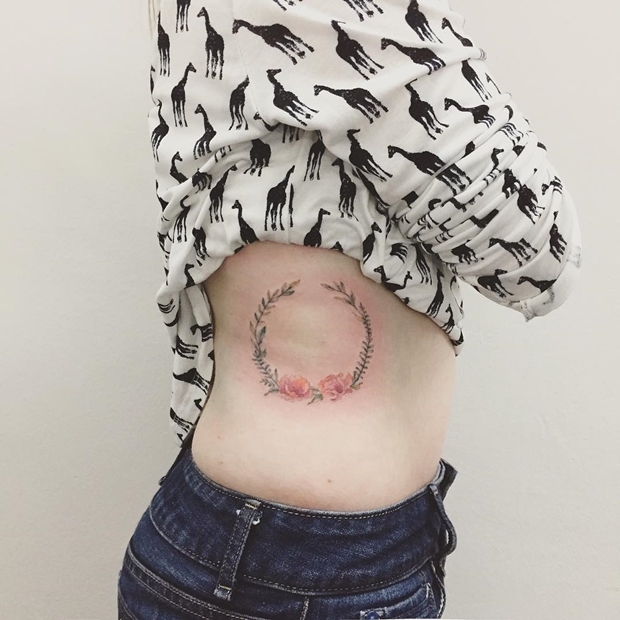 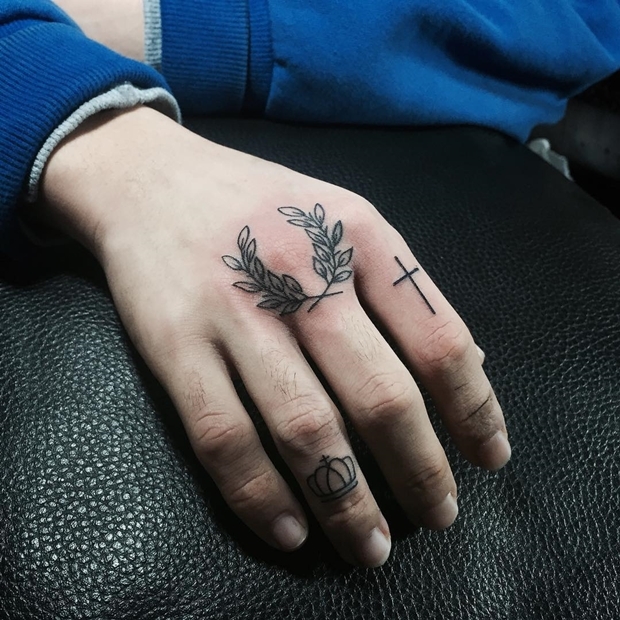 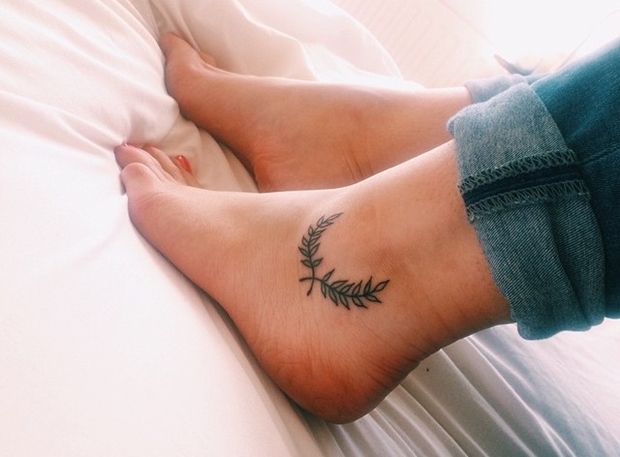 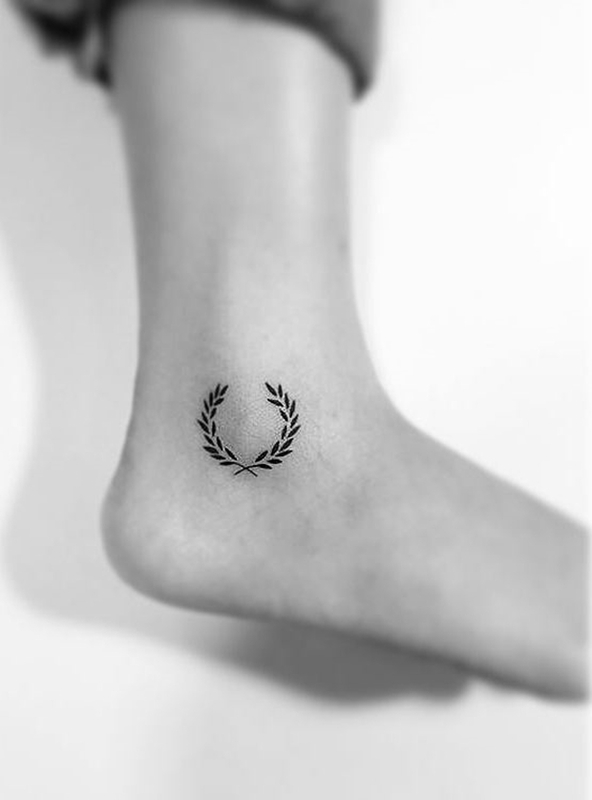 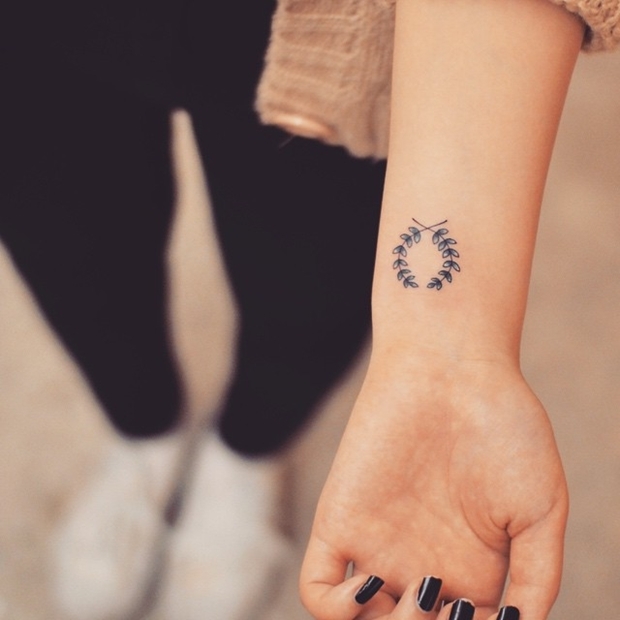 The meaning of laurel wreath tattoo is so powerful for many people; it stands for victory, creativity, cleansing properties and magical attributes peace and protection, and the achievement.